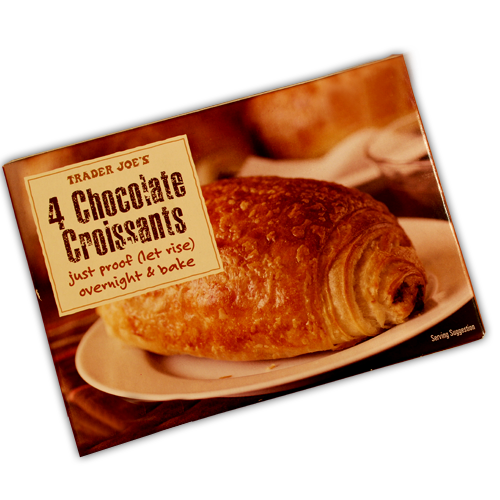 Frozen croissant has almost taken over the world. 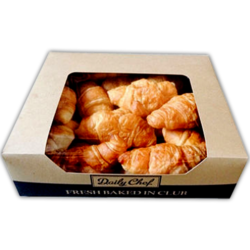 By an estimate, 30–40% of the croissants sold in French bakeries and patisseries are baked from frozen dough. 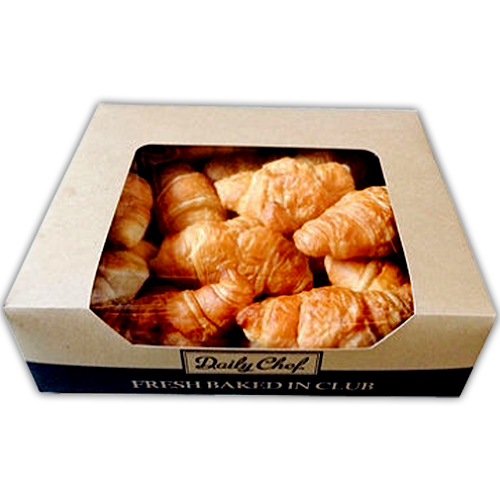 Being a common part of continental breakfast, these pastries need food safe, high quality packaging to retain it’s freshness. 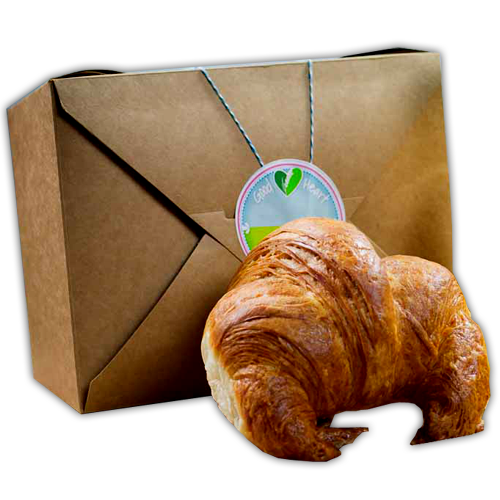 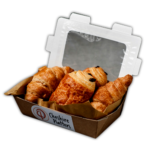 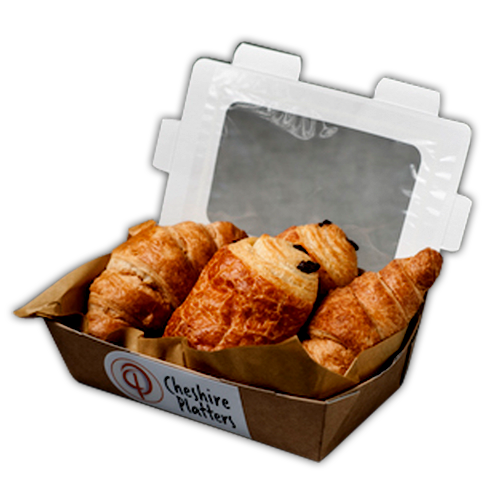 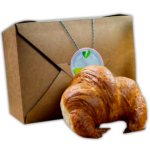 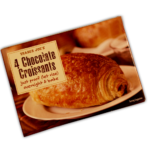 Custom cake boxes make cardboard, kraft card or silk card packaging boxes with matt or gloss lamination for croissants.